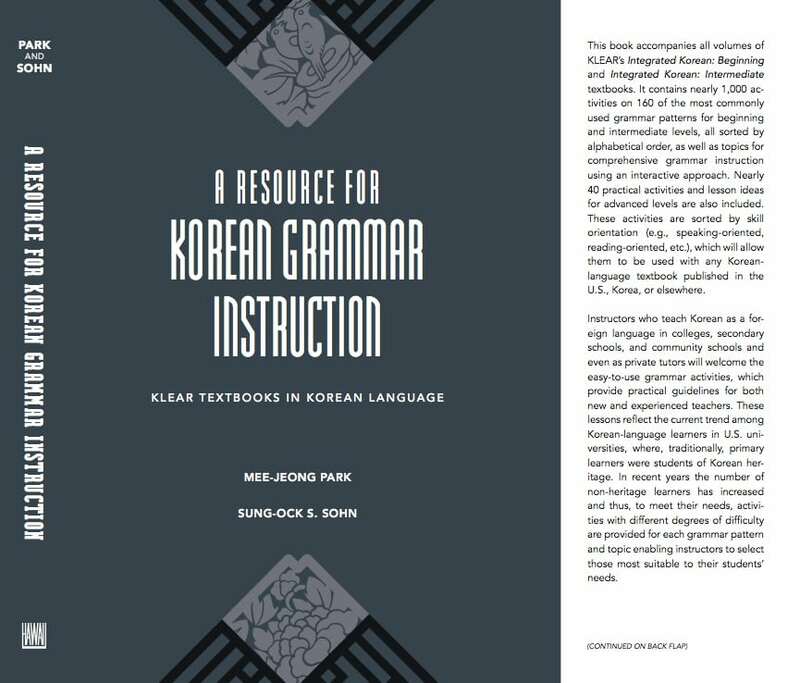 This book accompanies all volumes of Integrated Korean, Beginning and Intermediate textbooks by KLEAR. On par with the main grammar points included in these textbooks, this book contains nearly 1,000 activities on 160 grammar patterns/topics for comprehensive grammar instruction with an interactive approach. In addition, around 40 practical activities and lesson ideas for advanced levels are also included in this volume. This book includes the most commonly used grammar patterns for beginning and intermediate levels, all sorted in alphabetical order. Furthermore, the advanced-level activities have been sorted by skill orientation (e.g., speaking-oriented, reading-oriented, etc.). 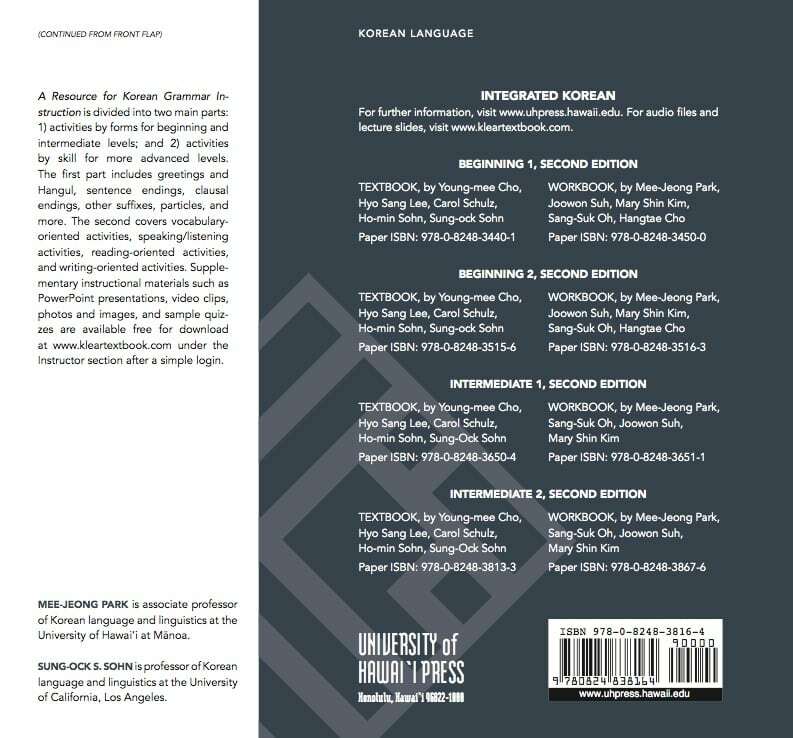 For this reason, this volume can be used along with any Korean language textbook published in the U.S., Korea, or anywhere else. This book is designed for instructors who teach Korean as a foreign language in college and secondary schools as well as community schools (or even private tutoring). The easy-to-use grammar activities provide practical guidelines for new teachers as well as experienced teachers of Korean. Activities in this volume reflect the current trend among Korean language learners in U.S. universities. Traditionally, the primary Korean language learners in U.S. universities were students of Korean heritage. In recent years, however, the number of non-heritage learners has increased, and thus, to meet their needs, activities with different degrees of difficulty are provided for each grammar pattern/topic so that instructors could select activities that are most suitable to their students’ needs. This volume has been divided into two main parts: (1) Activities by forms for the Beginning and Intermediate levels, and (2) Activities by skills for the Advanced level. The first part includes: greetings and Hankul, sentence endings, clausal endings, other suffixes, particles, and more. The second part includes: vocabulary-oriented activities, speaking/listening-oriented activities, reading-oriented activities, and writing-oriented activities. 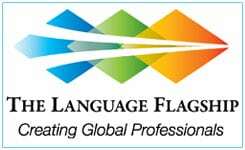 Supplementary instructional materials, such as power point presentation, video clips, photos and images, sample quizzes, are also available for download at www.kleartextbook.com under the “Instructor” section. After a simple login, all supplementary materials can be downloaded for free and modified as desired.